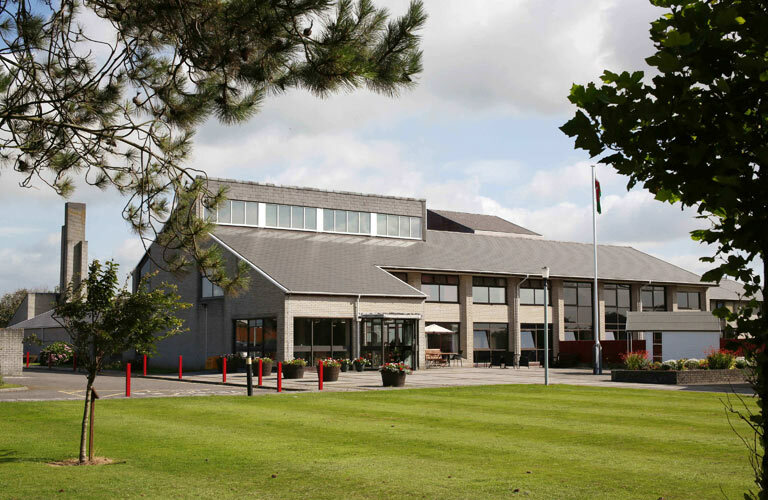 Nestled amongst seven acres of landscaped gardens, Albert Edward Prince of Wales Court lies in the seaside town of Porthcawl along the south coast of Wales. 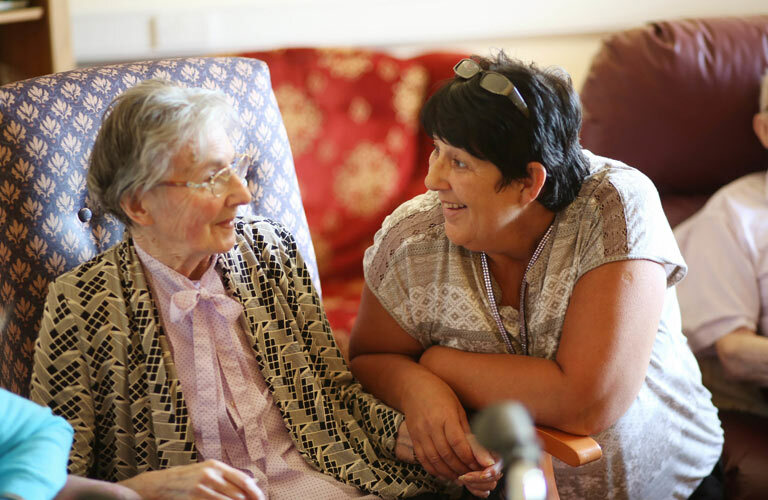 The Home provides residential care, nursing and dementia support for up to 72 residents. Read more on the Home’s webpage. Please visit the website or contact the Home Manager for an application pack.